Why starve when you can plan your food ! Here is a special Indian Diet Plan for Heart Patients. Since a long time now , a lot of you asked us to make this one . Have you ever noticed a train and imagine how does it work? What is the machine that pulls the train coaches? It is the engine that precedes the train coaches for its movement. Any technical problem in the engine will affect the functioning of the train. Now how about comparing your body to the train? Imagine your body as train coaches, and the engine that runs the body is heart. Read on to know about this Indian Diet Plan for Heart Patients. The human heart is an organ that pumps blood throughout the body via the circulatory system. Its size is almost equal to an individual’s fist. It supplies oxygen and nutrients to the tissues and removing carbon dioxide and other wastes. If the heart fails to do so the tissues begin to die. Coronary Artery Disease: The blood vessels carrying oxygenated blood to the heart gets blocked due to a deposition of plaque. It forces the heart to pump harder. This is a mainly cause of high blood cholesterol levels. Myocardial Infarction: It is very fatal, commonly known as heart attack. It is generally seen in patients already suffering from coronary artery disease. Congestive Heart Failure: It is a heart disease that develops as a result of coronary artery disease or a heart attack. The heart of the patient after the damage supplies insufficient oxygenated blood to the body. This causes fatigue and shortness of breath. Age: With age the cardiac muscles start losing its tensile strength. Gender: Men are generally at greater risk of heart disease. Family history: A family history of heart disease increases your risk of coronary artery disease. High blood pressure: Prolonged uncontrolled high blood pressure results in thickening of the arteries. High blood cholesterol levels: High cholesterol increases the risk of artery blockage. Diabetes: It is direct risk factor for heart disease. 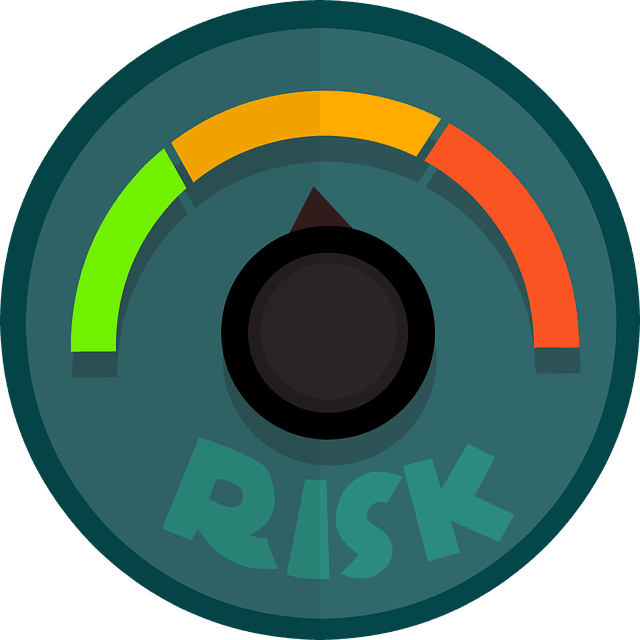 Obesity: Excess weight with other risk factors worsens the heart health. Physical inactivity: Lack of exercise increases weight and cholesterol in body. Stress: Stress may damage the arteries and lead to deposition of free radicals. Smoking: Nicotine in cigarettes constricts the blood vessels whereas the carbon monoxide damages their inner lining. Faulty diet: A high fat, salt, sugar and cholesterol diet contributes to the development of heart disease. We have charted out a sample diet plan that you can follow for a healthy heart. But before we proceed to the sample Indian Diet Plan for Heart Patients, here are some important tips that you must follow. Avoid saturated fats and trans fatty acids. Avoid bakery products, high-fat meats, fried food and dairy products like cream. Use healthier oils like olive oil , Mustard seed oil Or rice bran oil. Select omega 3 rich fish like salmon, tuna and sardines. The vegetarian sources of omega – 3 fatty acids are flax seeds, rapeseed oil, olive oil, rice bran oil or Almonds and walnuts. Consume not more than 15 – 20 grams of visible fat in a day. Read – How to reduce Cholesterol. Excess salt increases blood pressure. Restricting salt to not more than 6 gms a day improves heart function. Avoid table salt while eating, cut down on processed and canned foods and avoid high salt crackers and snacks. You can use potassium salts and pink rock salt. Read – Indian diet plan for high blood pressure. Each fruit or vegetable has particular antioxidants that reduce stress, decrease cholesterol and controls plaque formation. These also improve immunity which in turn increases heart’s life. Include these in form of salad, soup, vegetable or juices. 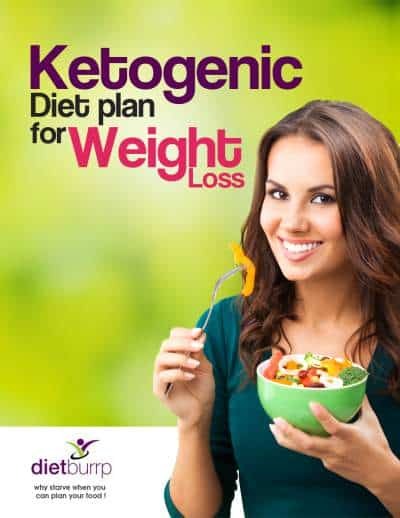 – Top sources of Antioxidants that help in weight loss and recovers heart health. Read – Indian foods rich in complex carbs. Alcohol elevates your blood pressure and reduce good cholesterol. Alcohol also affects your heart rate and causes weight gain. Restrict alcohol intake as much as possible. Excess sugar is converted into fat and is stored in the body. Eating more than what is required can cause weight gain, elevated blood pressure. Use smaller plates, cups and serving spoons. While eating out at restaurants, do not order for more than what is required. Stop when you are full. Foods that have antioxidant properties reduce inflammation, “bad” cholesterol and increase the “good” cholesterol. It also keeps your blood pressure in control. Foods like garlic, onions, cruciferous vegetables, berries, oranges, flax seed, and nuts are vital for a healthy heart. A minimum physical activity of 150 minutes in a week is necessary for the heart to keep functioning properly. 30 minutes of cardio workout daily is scientifically proven to improve cardiac stamina and capacity. It also helps to reduce cholesterol, weight, keeps blood sugars in check and reduces stress. Take up walking, jogging, swimming, cycling, aerobic, dance workouts or simple yoga. Read – Top 10 yoga poses for weight loss. Smoking increases your heart rate and disrupts the blood pressure. It also causes oxidative damage to our body. Try to quit smoking for healthy heart. Processed foods are high in calories, fats, glycaemic index and do not give satiety and are low in fibre. Cut down on consumption of ready to eat, ready to cook and instant foods. Sleeping for at least 6 – 8 hours allows your body to rejuvenate and keeps you away from sugar cravings. Meditate for at least 1 to 2 minutes daily to keep the mind calm and focused. Involve in a hobby to de stress yourself. Take up music, dance, gardening, reading or any such productive hobbies. Coming to the Indian Diet Plan for Heart Patients. Here is a sample diet plan of full day eating for anyone who wants to have a healthy heart . You can follow this chart even if you already have any of the heart ailments. Follow your heart but take your brains with you. A simple approach – Eat smart, add colour, move more and be well. Create lasting change in your health and your life by one small step at a time. Hope this Indian Diet Plan for Heart Patients helps you keep your heart healthy. Dont forget to subscribe to our Youtube channel for best videos on health care – Subscribe Now. Payal is a Registered Dietician with 15 years of experience; a Professional Blogger and a Youtuber. She believes in healthy living. 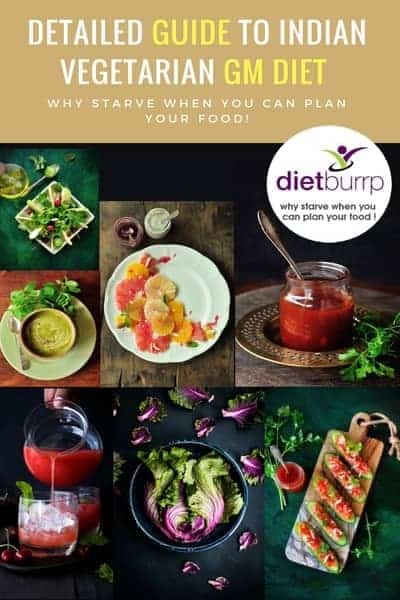 Here at Dietburrp, you will find her talking about health, weight loss, fitness, parenting, healthy cooking and how to keep yourself motivated to be healthy. She also told Rooh Afza … regular basis…if u take ur hemoglobin level will improve….?! In ur above article you are asking to avoid bananas…I have daily two elakki or karpooravalli…can I continue or should I stop taking it…? payal – no definitely not , no scientific reasoning …. Payal – Lol .. if raising HB was so esy !! rooh afza has a lot of sugar … please ont use it on regular basis, forget about hb levels , blood sugar will definitely rise .. Thanks for this very useful article. What is your thought on a person suffering from palpitations taking on a low carb diet? If you are talking about a person suffering from palpitation can follow a low carb diet ?